Register now for our online courses. 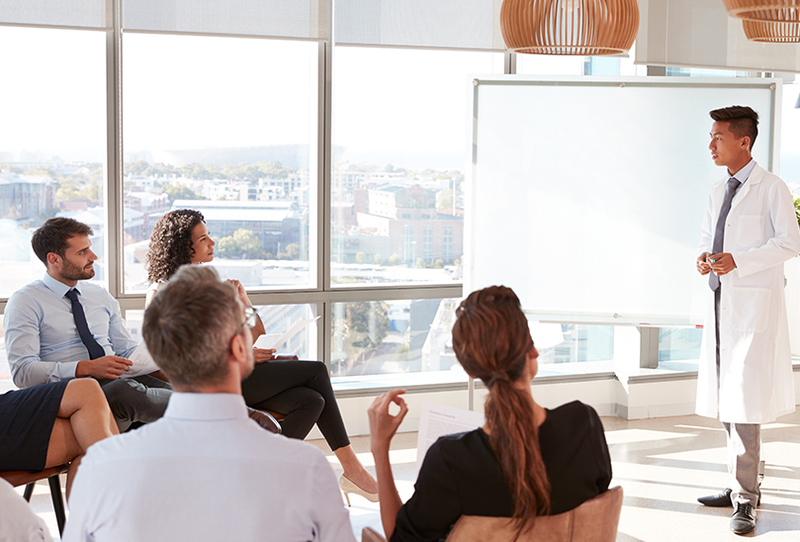 American Academy of Thermology The premiere organization in North America for the scientific development, healthcare training, and clinical application of medical infrared imaging. 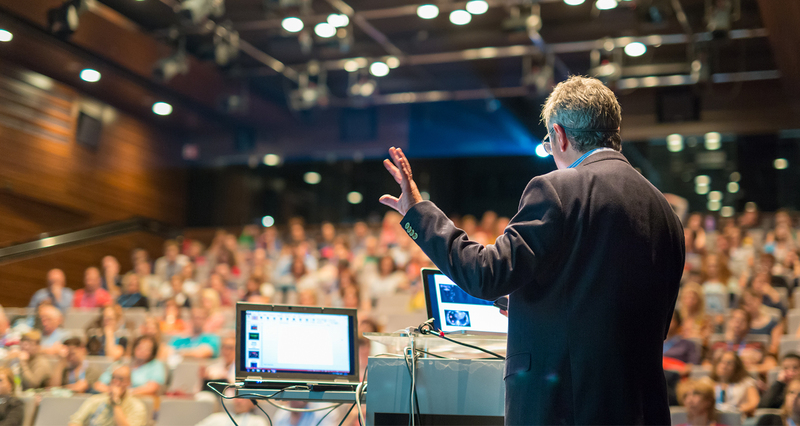 American Academy of Thermology: The premiere organization in North America for the scientific development, healthcare training, and clinical application of medical infrared imaging. 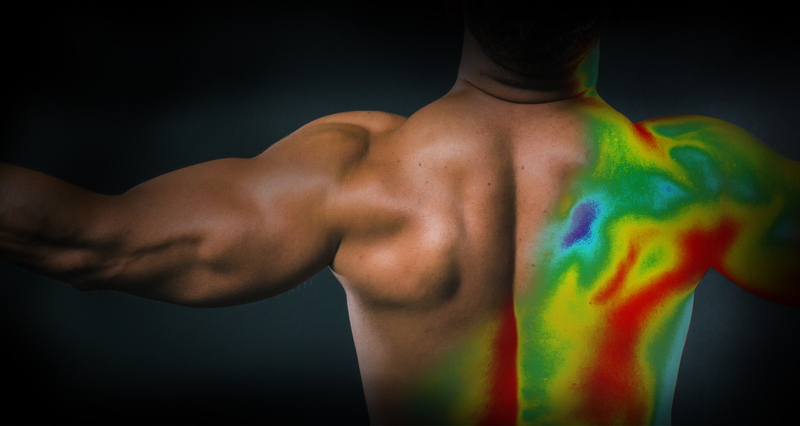 This guideline was prepared by members of the American Academy Of Thermology (AAT) as a guide to aid the performance of medical infrared imaging in evaluating patients with neuromusculoskeletal complaints. This guideline was prepared by members of the American Academy of Thermology (AAT) as a guide to aid the breast thermologist, and other interested parties, in the clinical application of infrared breast imaging. This guideline was prepared by members of the American Academy Of Thermology (AAT) as a guide to aid the performance of Dental/Systemic Health infrared imaging in evaluating patients with Dental-Oral and Systemic Health related complaints. This guideline was prepared by members of the American Academy Of Thermology (AAT) as a guide to aid the performance of veterinary medical infrared imaging in evaluating patients with neuromusculoskeletal complaints. 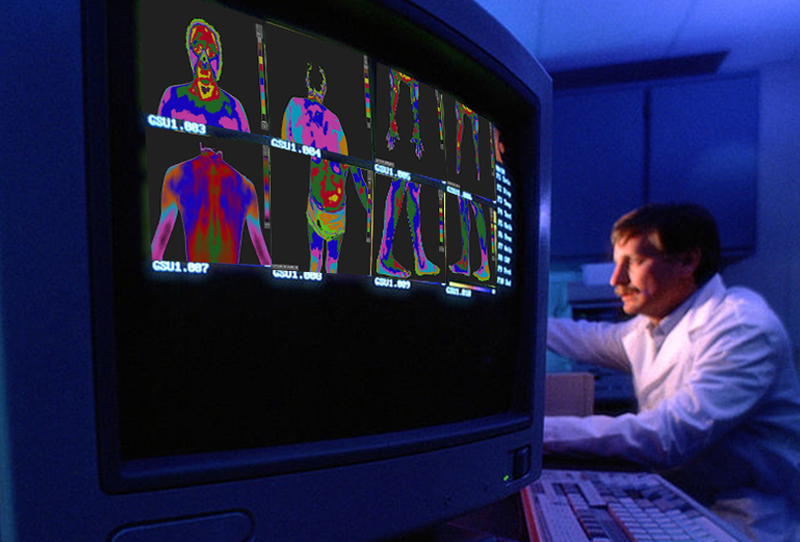 Medical Thermology is a visual science requiring skill in pattern recognition of health and disease states. 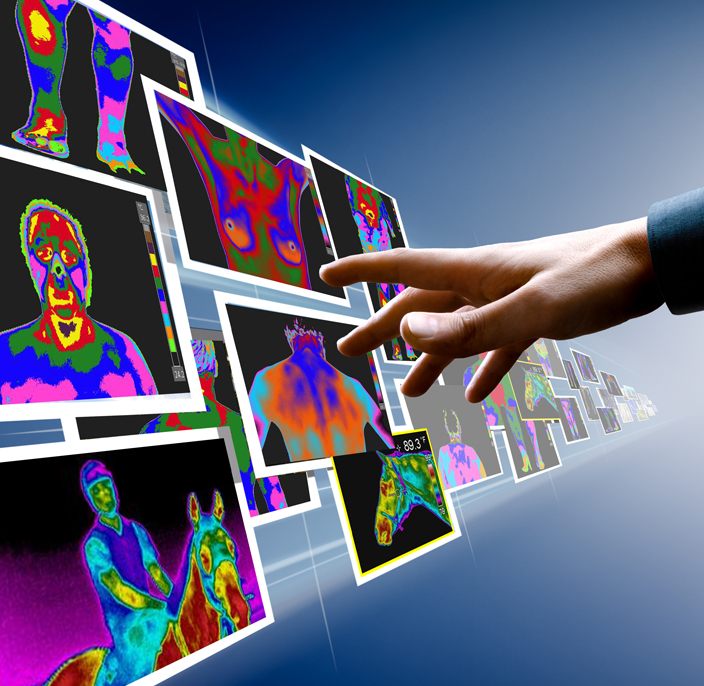 Thus the Normal Atlas is designed to provide anyone interested in medical thermology with examples of normal thermal images. This Atlas of Normal Thermology is extremely important, for without knowledge of normal patterns, abnormal thermal patterns cannot be recognized. We are pleased to announce the launch of AAT’s social media platform. AATSocial Media is a social network that resides within AAT’s website. 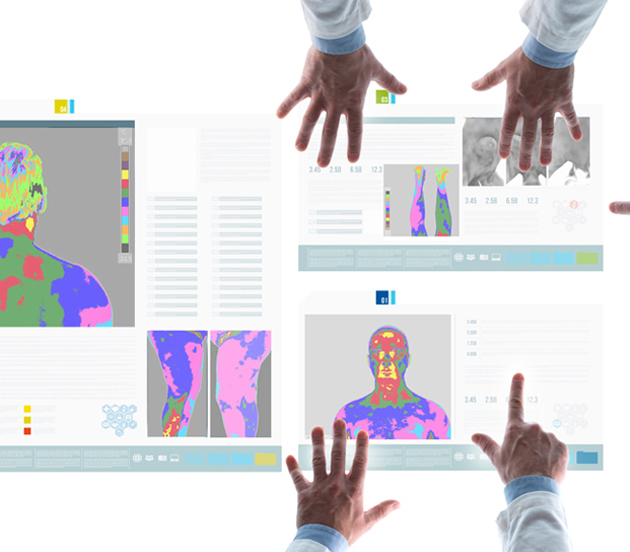 It allows AAT to provide a social community for anyone interested in medical thermography. All you have to do is register to make an account.